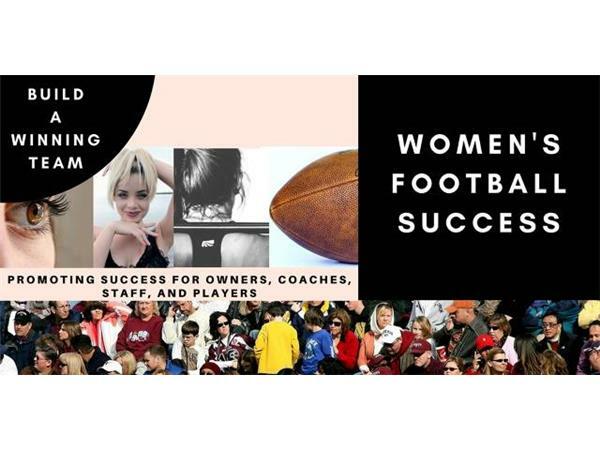 Wednesday, June 27, 2018, 8pm-CST (Episode 1811) LynMarie Liberty-Ellington is the host of Women’s Football Success. In today's episode, LynMarie Liberty-Ellington does an in-depth discussion on how to hold a women's football tryout. She includes essential and optional supplies, possible tryout drills, tryout registration, and tryout format for holding your women's football team.